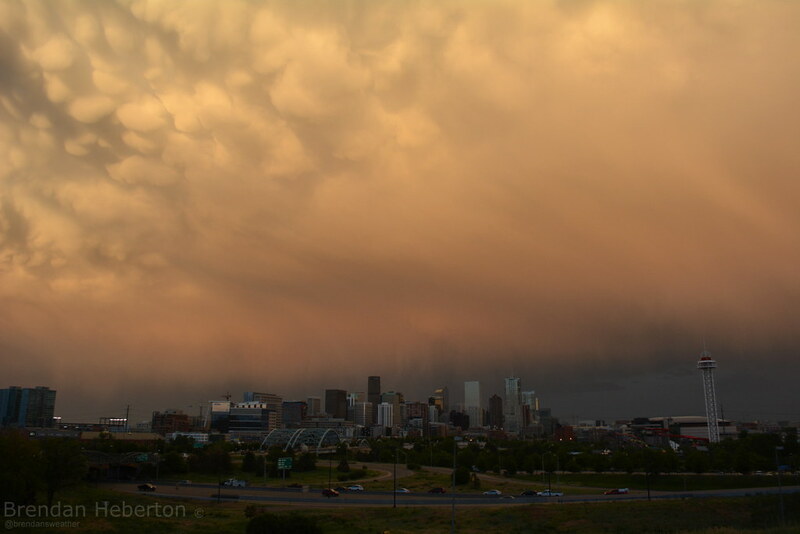 What a stunning night for storms across the Denver metro area and east. 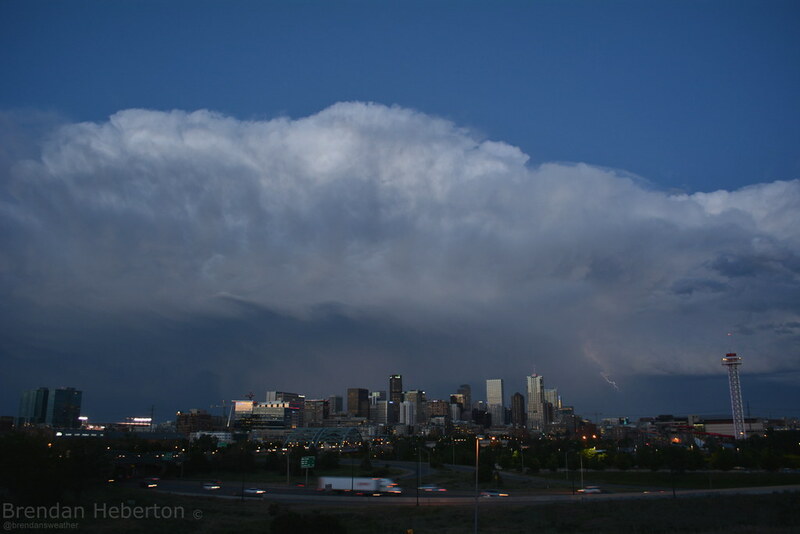 Just before 7:00pm Wednesday night the strongest storms began pushing east of Denver, giving off quite a display as they exited. The wild looking clouds you see below, the ones that look like bubbles? 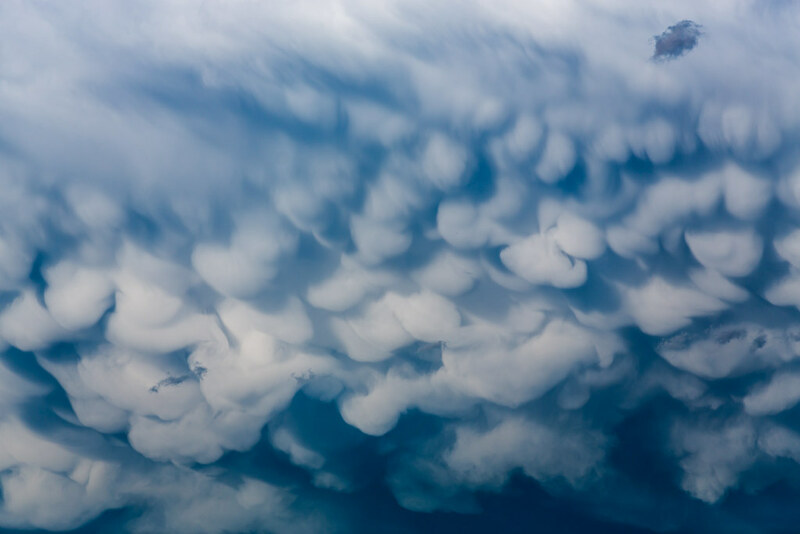 Those are called mammatus clouds or mammatocumulus, and frequently form on the underside of towering supercell thunderstorms. Maybe the most striking tonight was the color in the clouds as the sun lowered to the west. 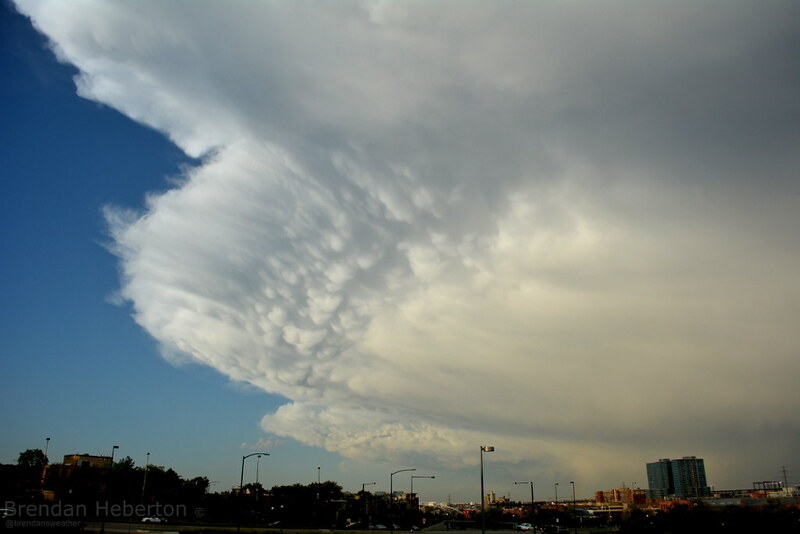 This panorama captured both the mammatus clouds forming, and a rainbow to the right. Storms east of the metro were stronger. Two tornado warned storms tonight, this one as it passed through Elbert and Lincoln counties (but did not produce a tornado), and later a confirmed spotted tornado southeast of Limon, Colorado.